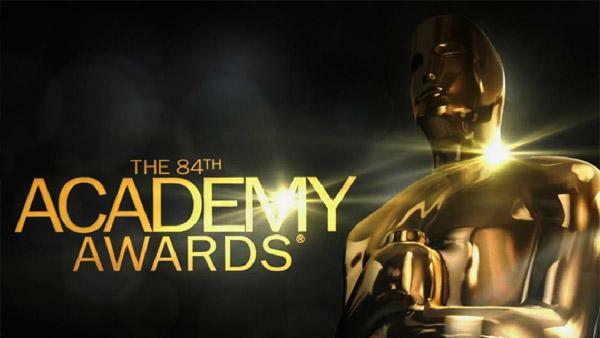 Three Hofstra students won a contest from ontheredcarpet.com to cover the 2012 Oscars! Congratulations to Jackie De Tore, Beth Laschever and Melanie Rubin! We are so proud!